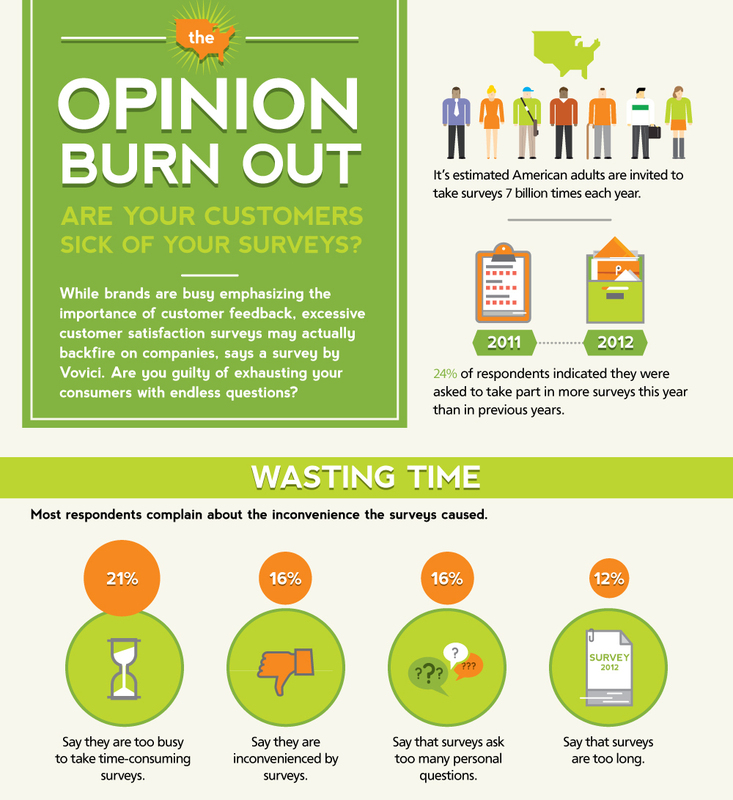 Satisfaction Surveys| Why users do not respond? Satisfaction Questionnaire | Why users do not respond? We all know, no matter what line of work we are in, how valuable the feedbacks from customers are regarding our products and services. But why they do not respond to the satisfaction surveys? And then we are left without this important feedback.